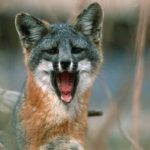 Representing the fastest successful recovery for any Endangered Species Act (ESA)-listed mammal in the United States, the U.S. 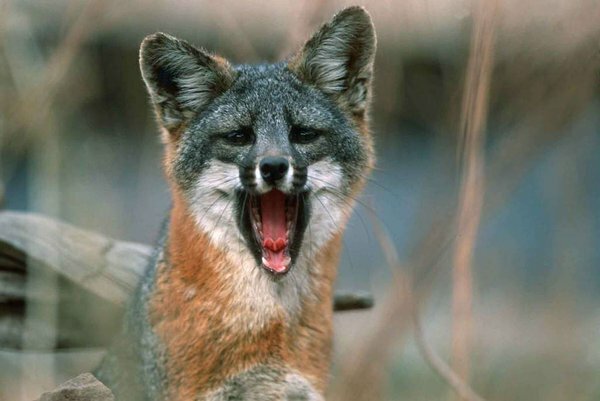 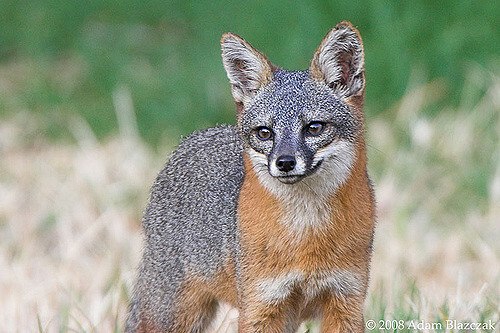 Fish and Wildlife Service (Service) today announced the final de-listing of three subspecies of island fox native to California’s Channel Islands. 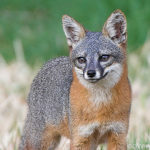 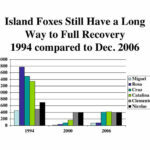 The removal of the San Miguel, Santa Rosa and Santa Cruz Island fox subspecies from the List of Endangered and Threatened Wildlife brings the total number of ESA de-listings due to recovery to 37, with 19 of those overseen by the Obama administration. 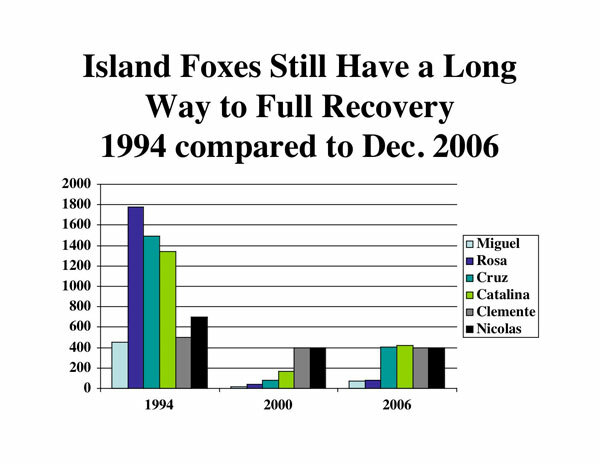 In the Act’s 43-year history, more recoveries have been declared under the current Administration’s watch than all past Administrations combined.